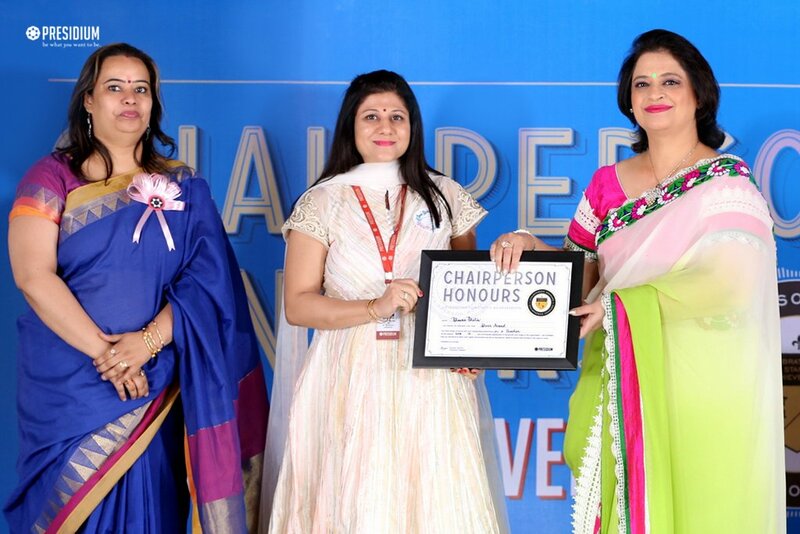 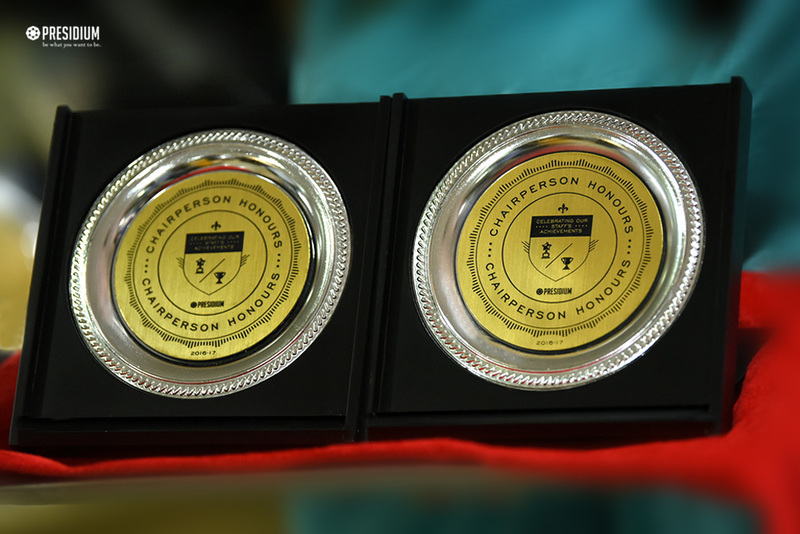 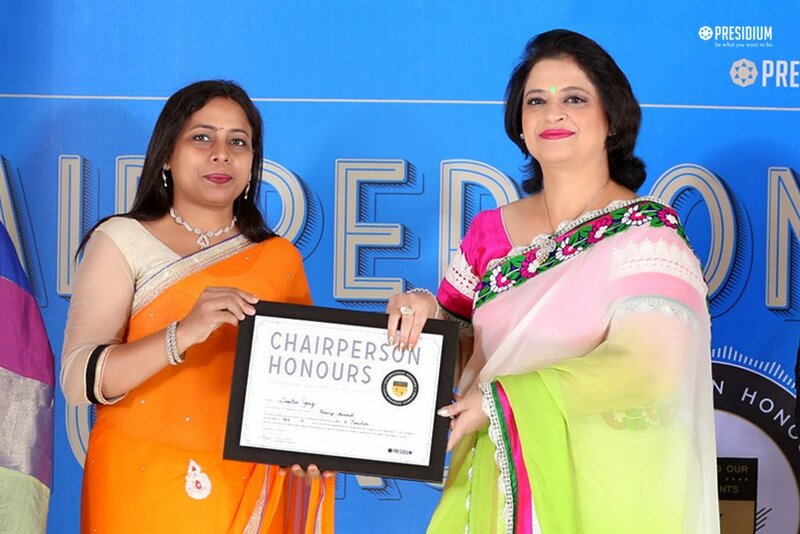 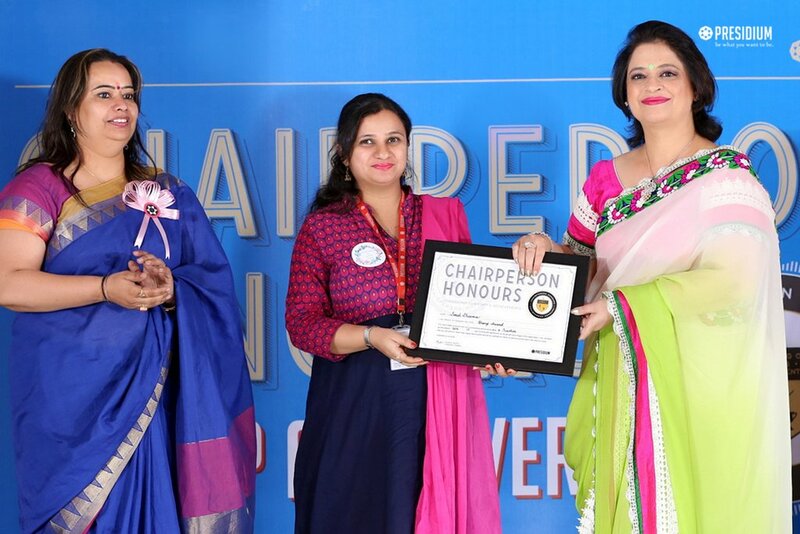 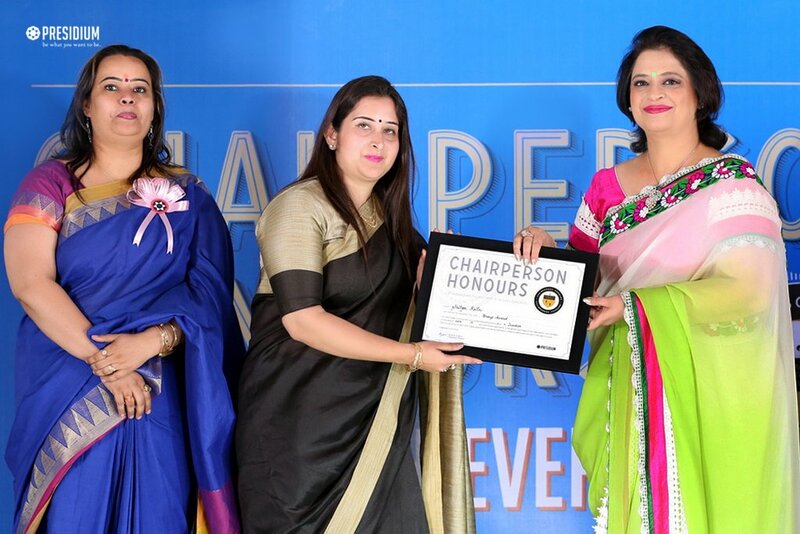 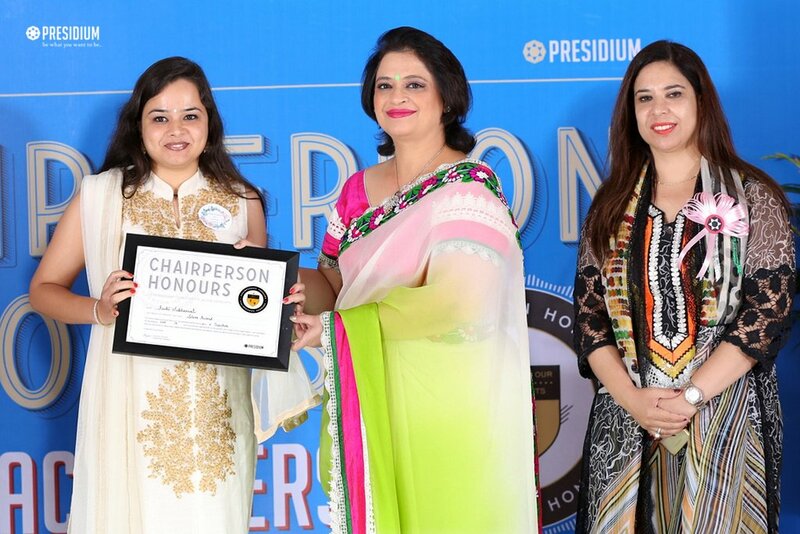 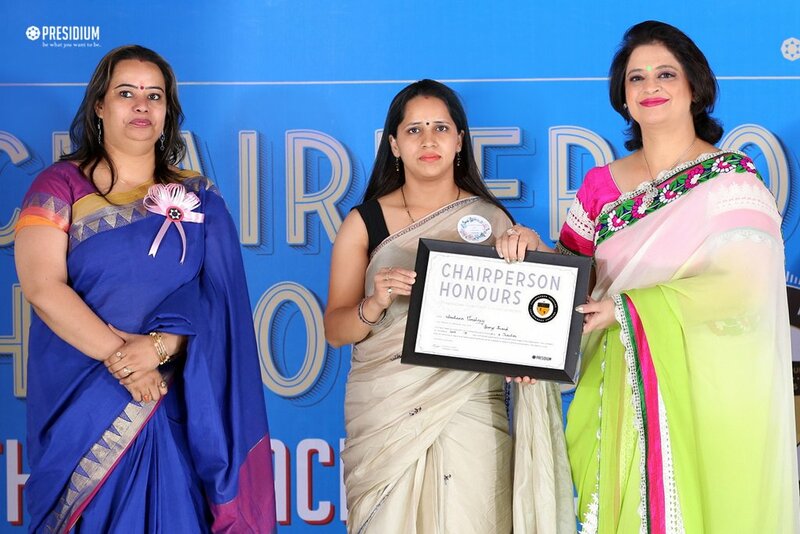 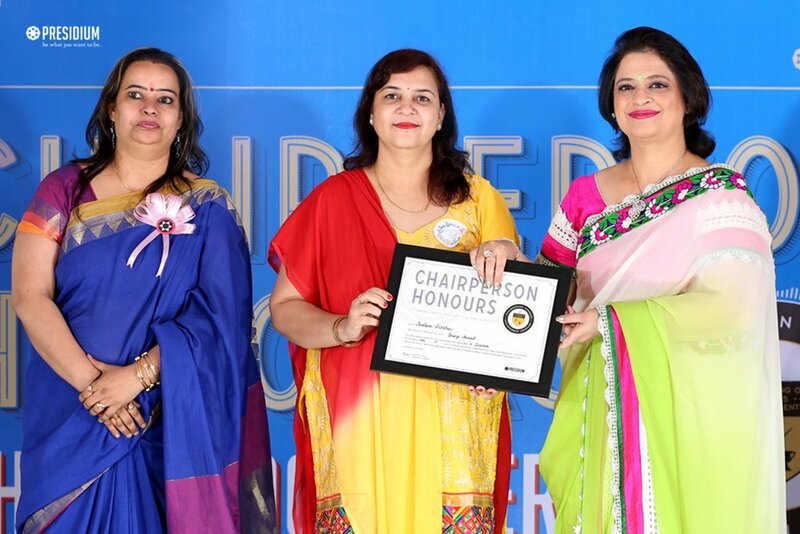 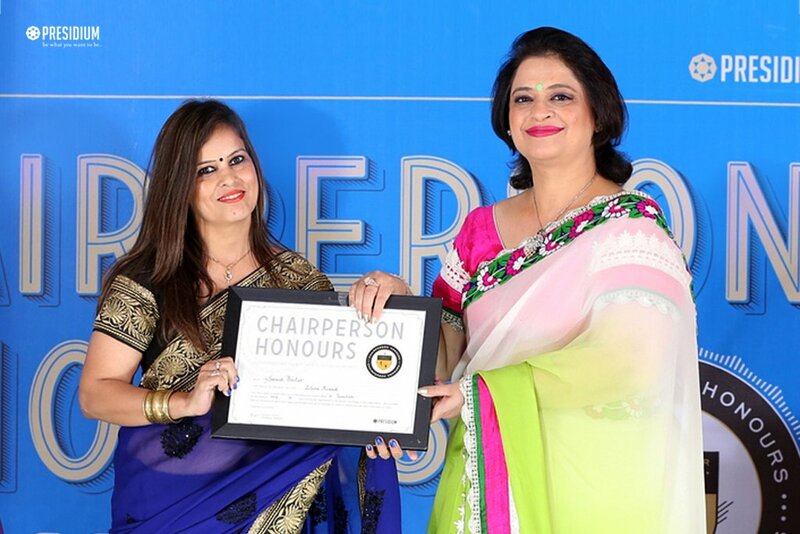 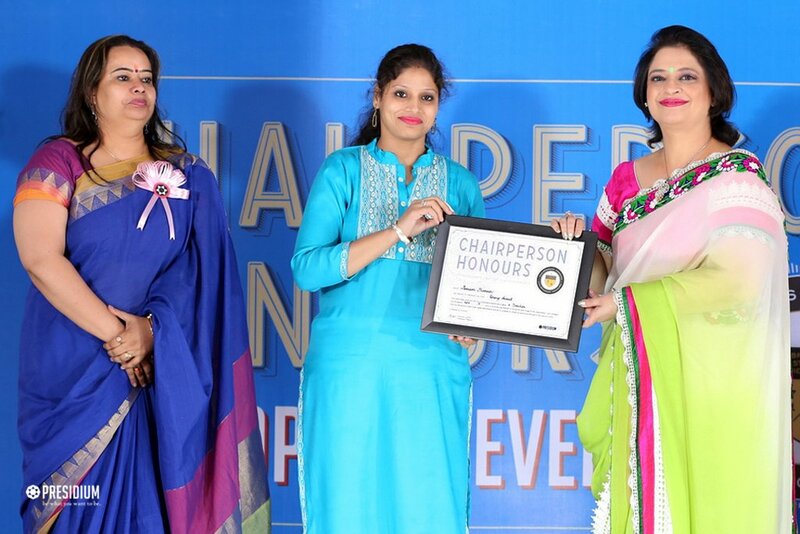 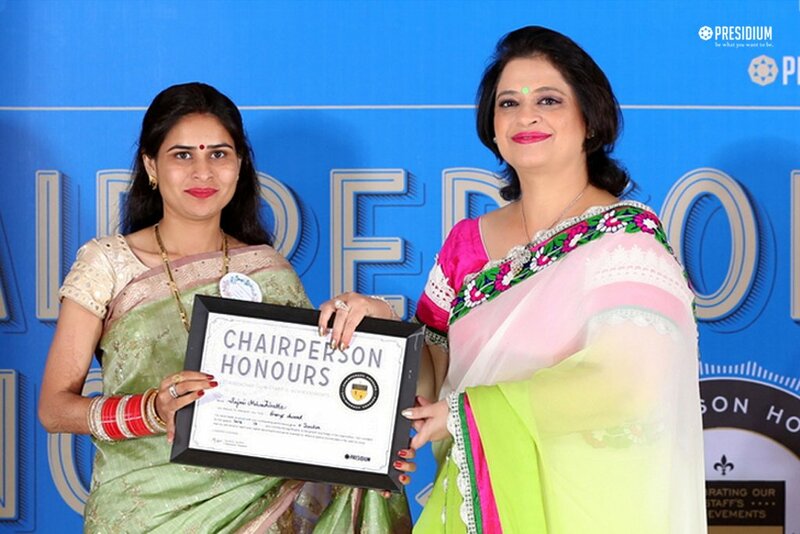 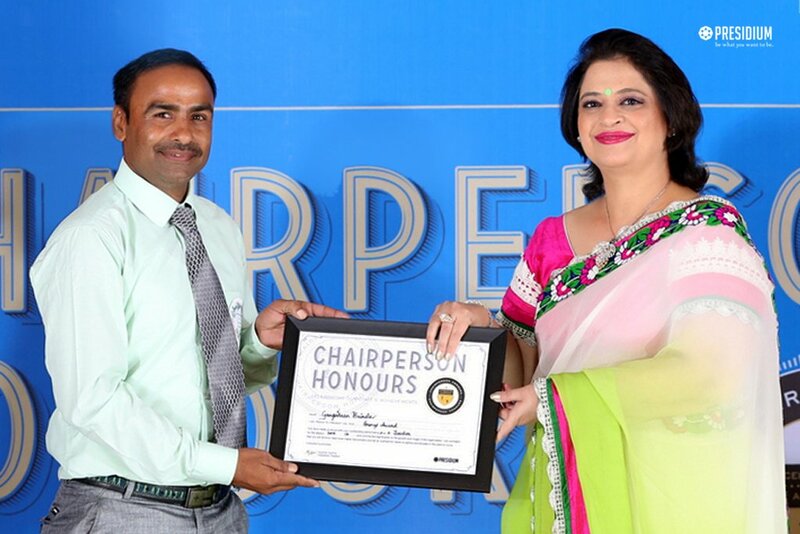 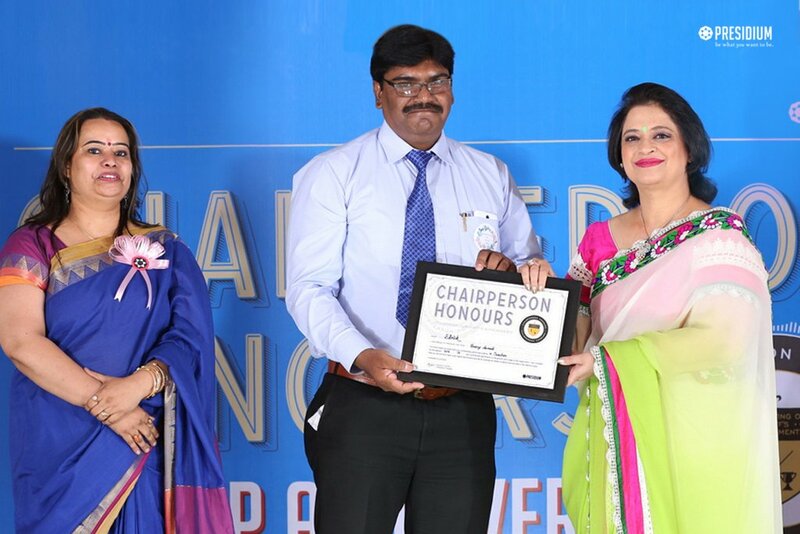 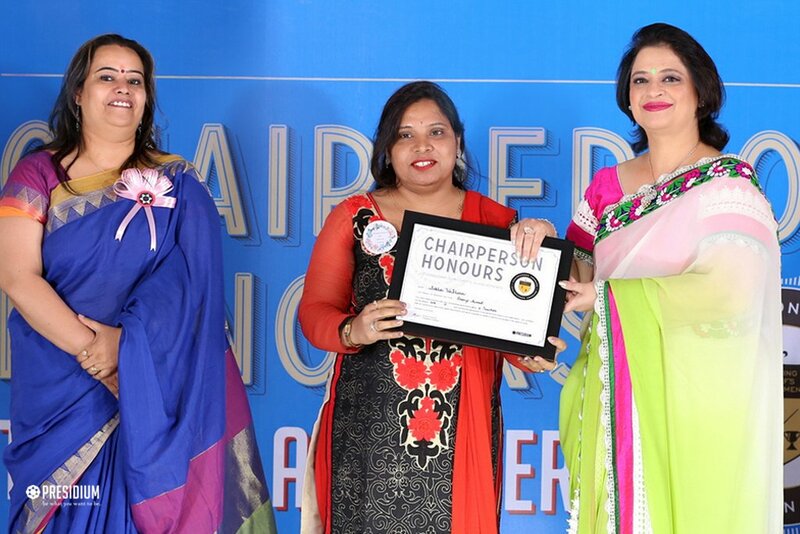 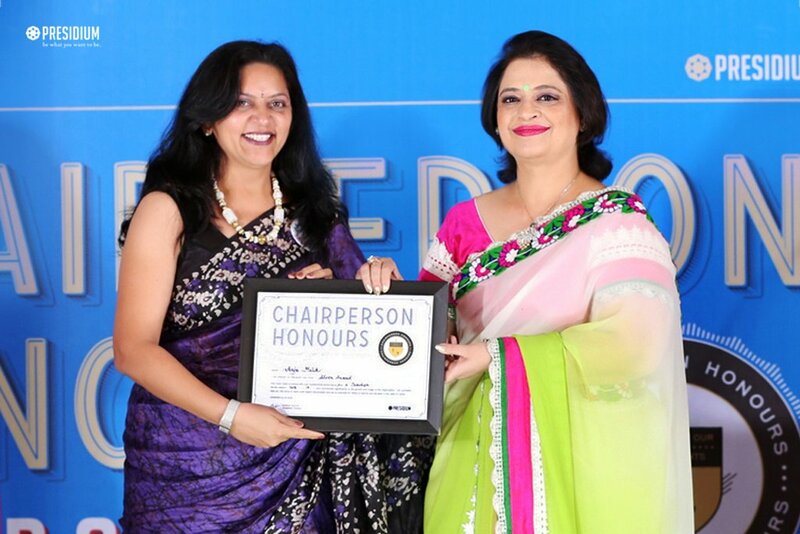 ‘Chairperson Honours for Teacher’ was recently organised. 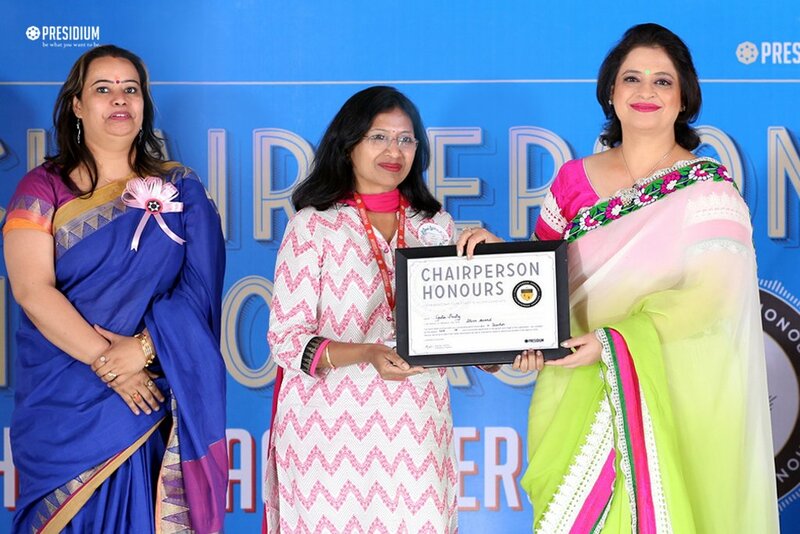 Mrs. Sudha Gupta, a luminous visionary and devoted educator, honoured the teachers with special trophies and certificates of recognition. 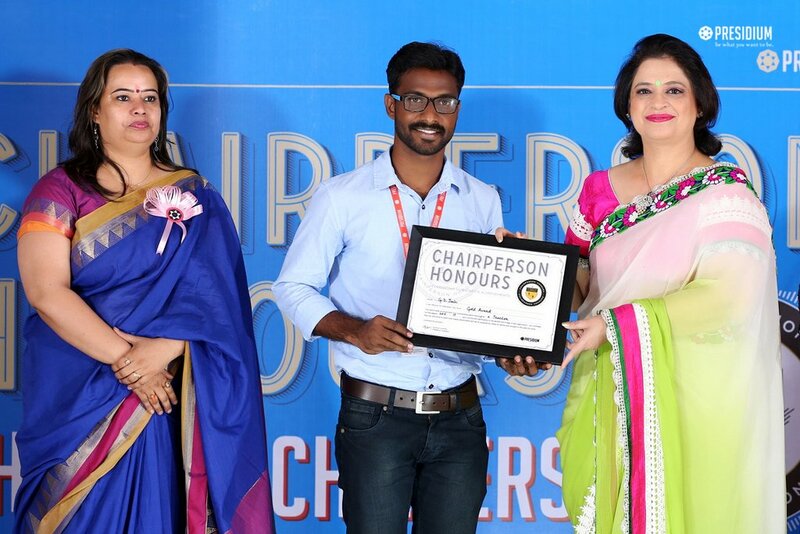 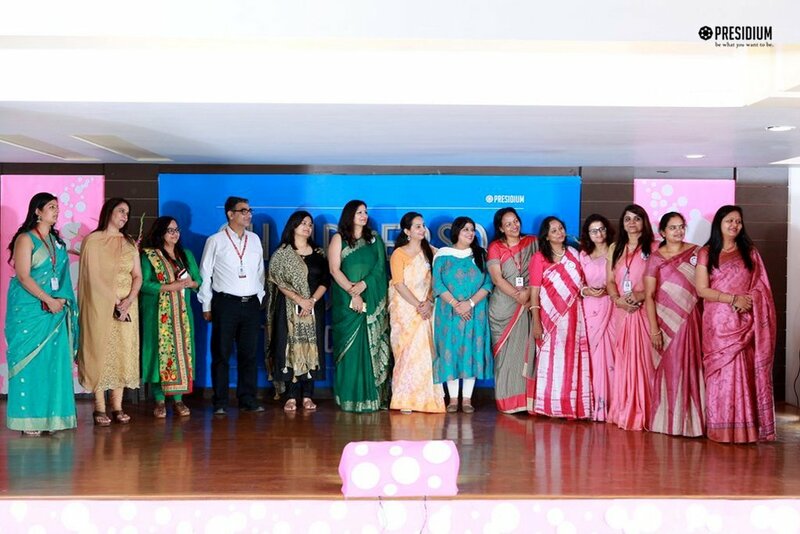 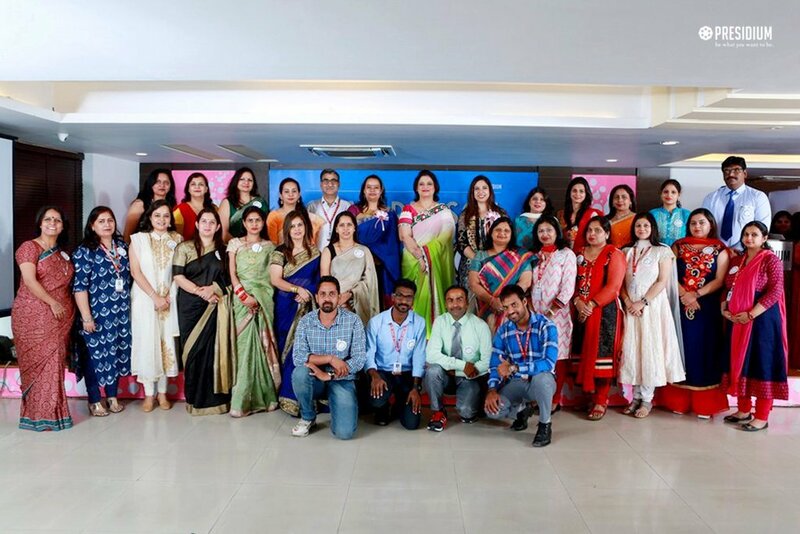 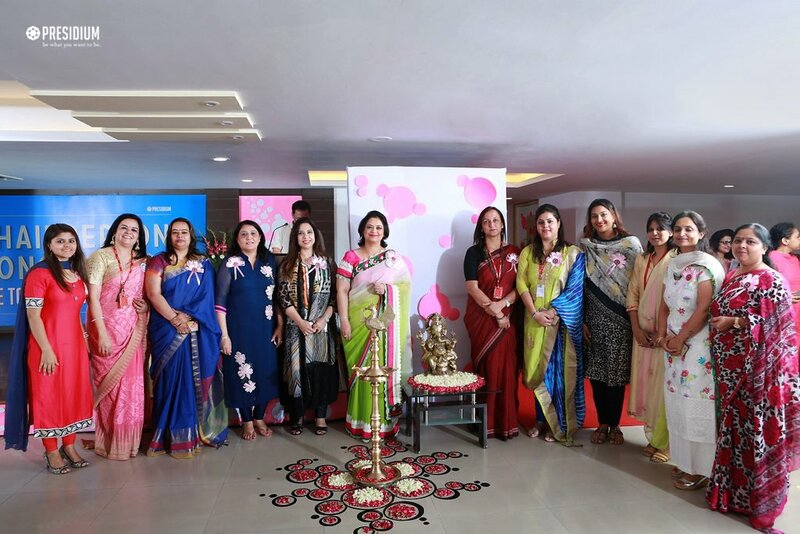 The event witnessed the presence of +400 teachers, whose excellence in the field of education awakens joy in creative expression and knowledge of every 'leader of tomorrow'.